Supreme Court of India today allowed MTS India and Uninor (Mumbai circle), whose mobile service license were due to be revoked on 18th January as per an earlier Supreme Court’s order, to continue their mobile services until it hears the case next on 4th February, 2013. 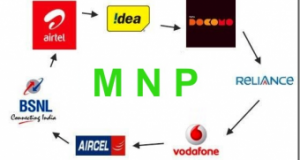 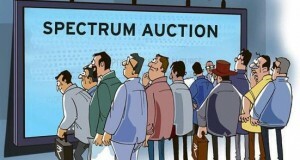 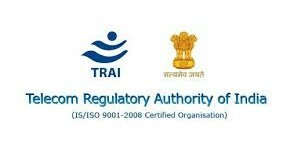 Earlier the Department of Telecommunication (DoT) filed affidavit in Supreme Court on 08.01.2013 and urge to the Supreme Court to allow the Mobile Operators like MTS India (SSTL) (all circles) and Uninor in Mumbai circle to operate until the next Spectrum auction which will be held by 11th March,2013. 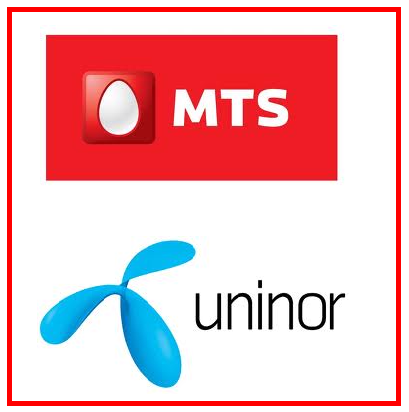 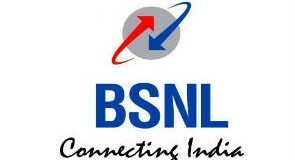 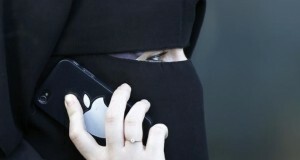 Today’s Supreme Court’s order will help Russian conglomerate Sistema’s Indian unit Sistema Shyam Teleservice which is operating its Mobile service under the brand name MTS India (21 circles) and Norway’s Telenor which is operating Uninor GSM Mobile service in India to continue operations in Mumbai circle beyond a January 18 deadline in the circles where its permits are to be revoked.